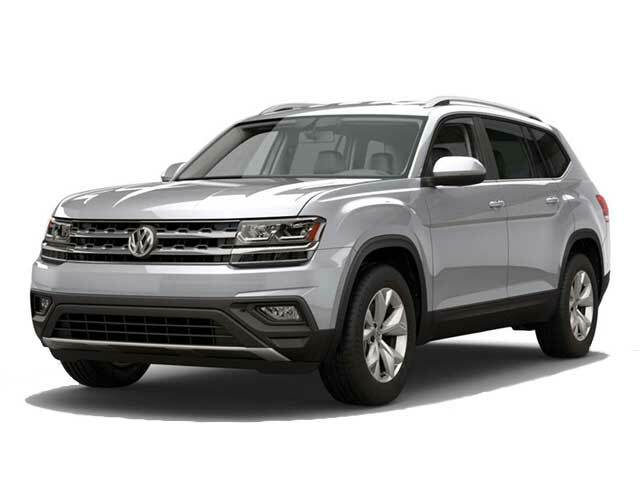 The 2018 Volkswagen Tiguan is a compact SUV offering lots of cargo space, high tech features and a spacious interior. It’s powered by a turbocharged 2.0 liter four-cylinder engine with an output of 184 hp paired with an 8-speed automatic transmission. The spacious interior offers seating for seven passengers in the 3-row model and five in the 2-row models. Optional seating features include leather upholstery and temperature controlled seats. Standard features include a stereo system, rearview camera, Bluetooth connectivity, a 6.5″ touch screen and USB port. Optional features include dual-zone automatic climate control, adaptive cruise control, parking sensors, a blind spot monitoring system and a satellite radio. Available tech features include Apple CarPlay, MirrorLink and Android Auto. Safety features include air bags, 4-wheel ABS, brake assist, ESC, daytime running lights, night vision, integrated turn signal mirrors and traction control. 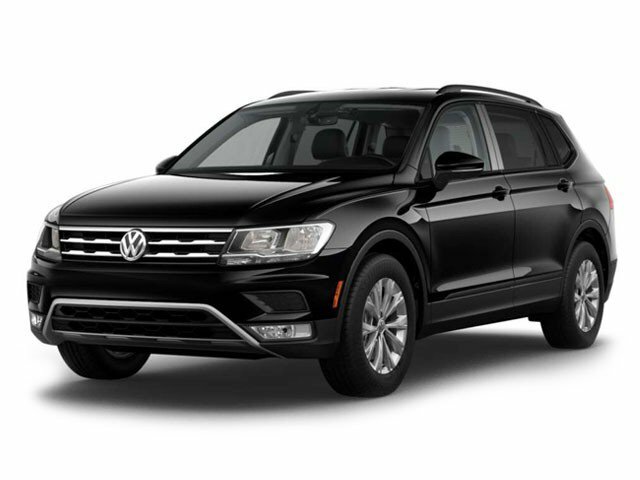 Contact us if you are interested in test driving the 2017 Volkswagen Tiguan near Los Angeles, CA.